Cleaning your wood floors has never been easier than with this eco-friendly wood floor cleaner from Ecozone. Made in the UK, it has a specially designed formula that can be applied directly to the floor with no need to dilute so you can remove tough stains and grime from your wood floors quickly and easily. Cruelty free and suitable for vegans. 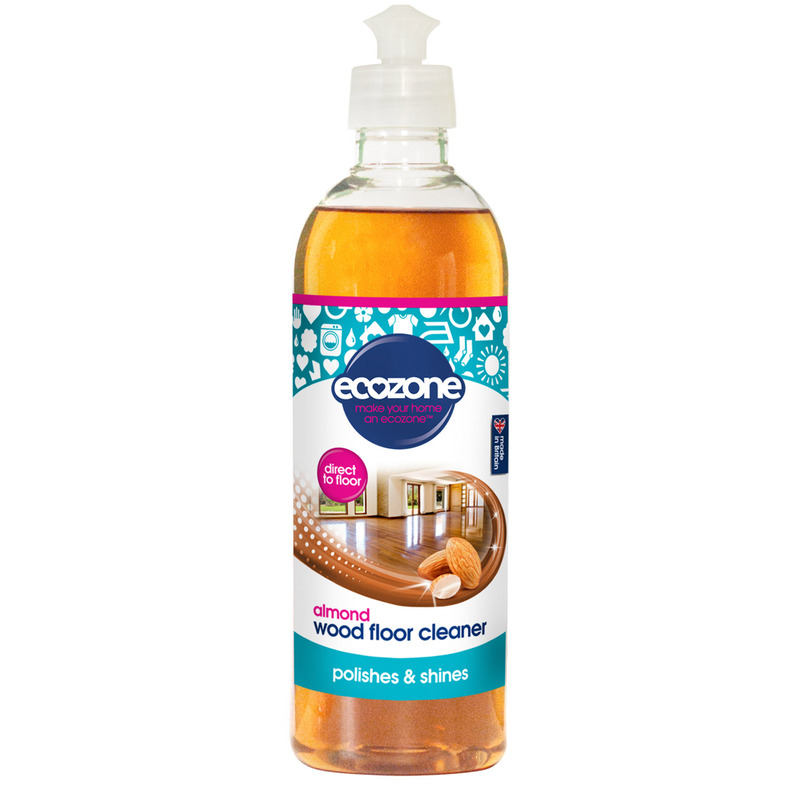 There are currently no questions to display about Ecozone Wood Floor Cleaner - Almond - 500ml.